What are you thinking every time when you look at the splendid works from other people? I bet that you will praise with admiring on their works, just like me. But most important, you may not only appreciate, but also curious about how they succeed? Where did hey get inspired? What did they searching and browsing on the internet? Let’s see what’s the great stuff in the UI/UX designer’s bookmarks. 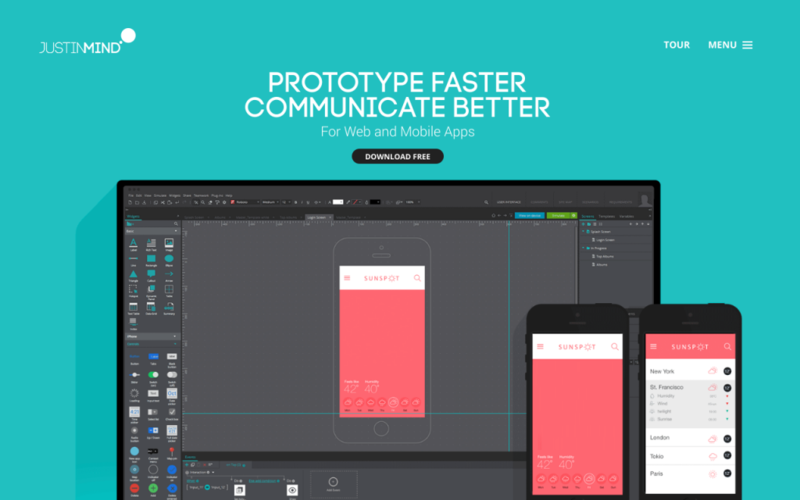 Famous as a high-fidelity prototyping tool, Justinmind is more handy on prototyping for mobile application. Excellent support on gesture interaction makes it become a dazzling star among the many other prototyping tools. 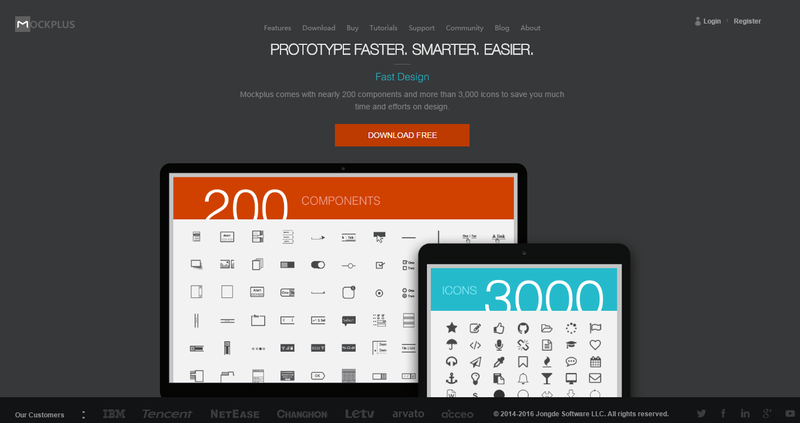 Mockplus is also a rising star among the prototyping software. Since the publishing of 2.2 version, its functionality and usability got better improvement and support. The release of HTML export, means Mockplus gaining the most comprehensive preview methods, comparing with other prototyping tools. Its development trend can not be underestimated. Since Justinmind and Mockplus have been mentioned, how can we miss out Axure? The three tools are always getting a comparison with each other. 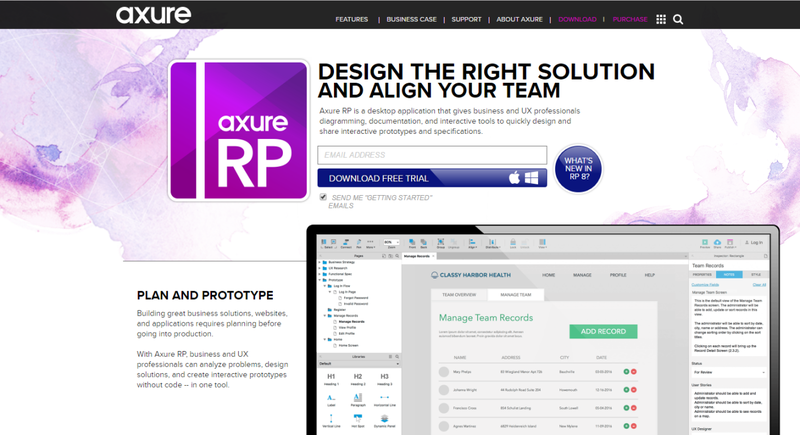 As an old brother in prototyping industry, the hegemony of Axure is still unshakable. 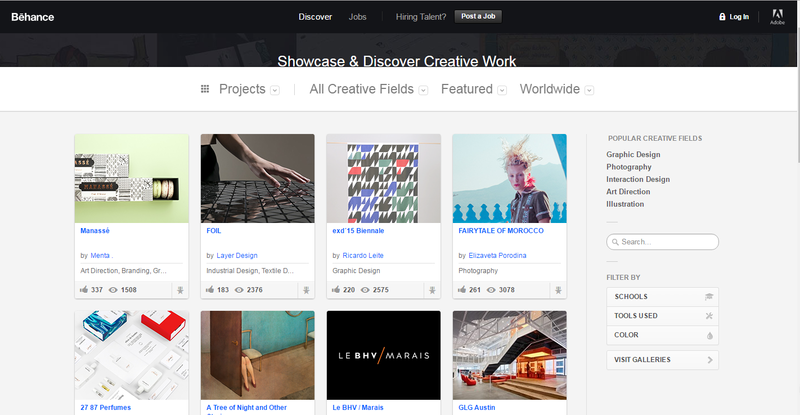 If you are a designer active in the design community, you must know Behance. 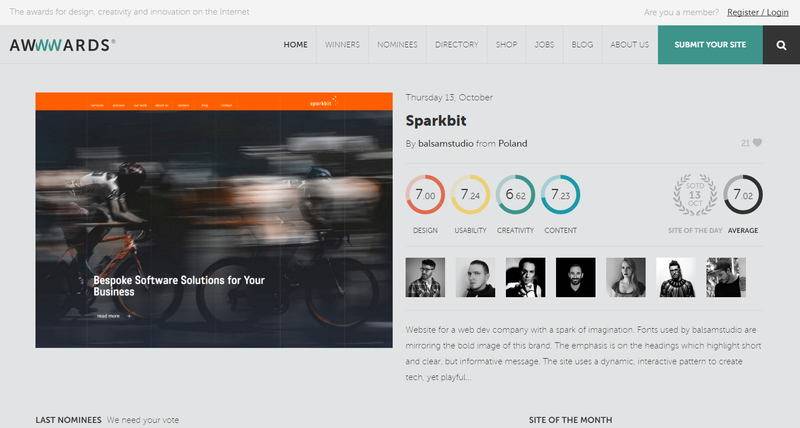 Because it’s one of the largest community for the excellent designers around the world to show and share their works. You can find lots of great works of graphic design collected in it, no matter what you want. First-class works are always the best teaching and learning material for others. 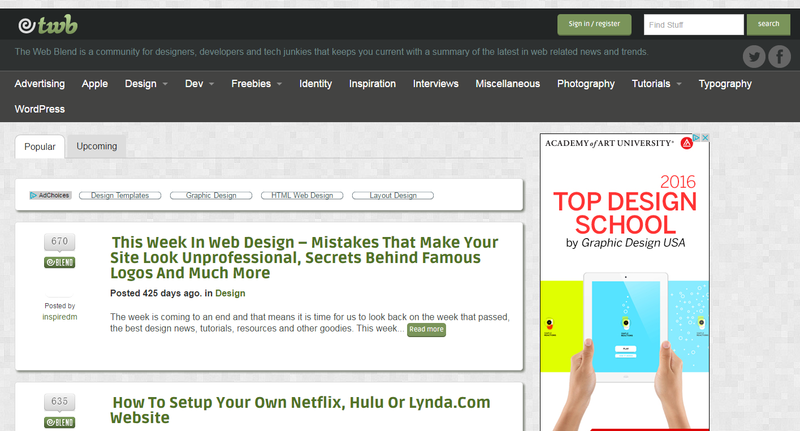 Dribble is another must-know site for UI designers. 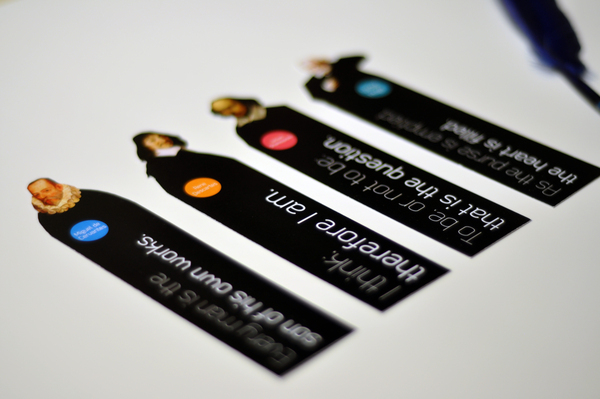 There are many higher-up designers active in, which is a very delicate site for learning and displaying works. Despite you have to get an invitation to join it, but you also should take the advice from a senior designer with 6 years in Dribble to learn how to be successful on Dribble. Awwwards is an award-winning website dedicated to present well-designed websites and creative websites. The prize-winning websites on Awwwards are designed by the best web designers around the world, and the site will choose a "Site of the Day" every day. If you want to learn the excellent design ideas, you can find a large number of examples from Awwwards. In DesignMoo you can see the latest and best web designers, Designmoo is a site to share PSD resources including buttons, icons, and page effects. 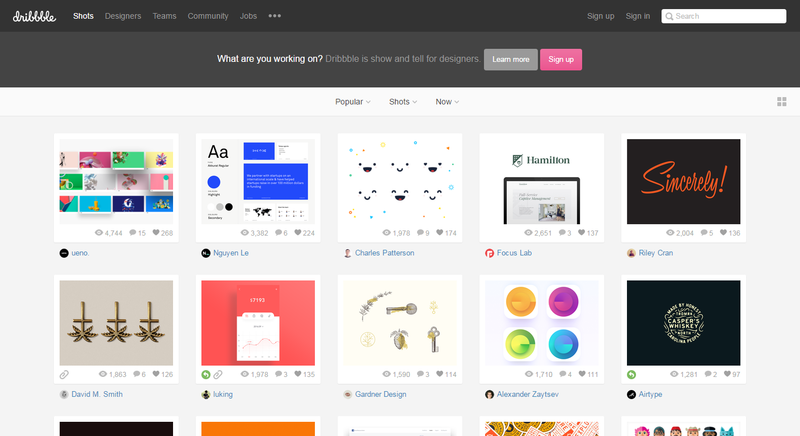 It’s a community grouped by designers, the best place to share your design resources. The goal of Designmoo is to create a platform to gather great designers and community resources & network that provides centralized free design resource search locations. Because they think they think the designer is the greatest design material and tools. The Web Blend is a community for designers, developers and tech junkies that keep you current with a summary of the latest in web related news and trends. You can find many useful tools, websites, and applications here. 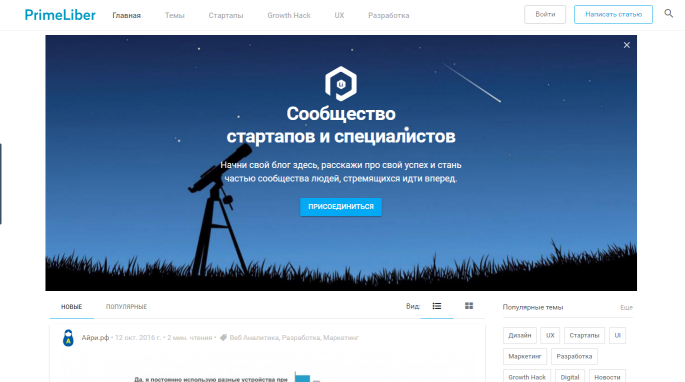 PrimeLiber is a Russian website with rich themes and content, covering UI/UX design, SEO, programming, and other design-related content. ILoveTypography is a blog to share the printing-related fonts, templates, the printing industry information, and printing technology experience. It brings together the latest and most exciting font design case providing for inspirations. The site has a variety of language models, no longer afraid of the language problem. The collision of spark always gives birth great works. When the inspiration is exhausted, put down your phone and iPAD, and pick up your books studying the principle and masterpiece from the great designers. 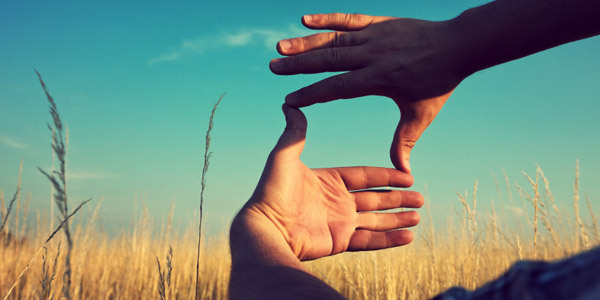 You will be full creative thinking in your mind. Here is an already made book list of Best UI/UX Design Books & Resources for Designers. 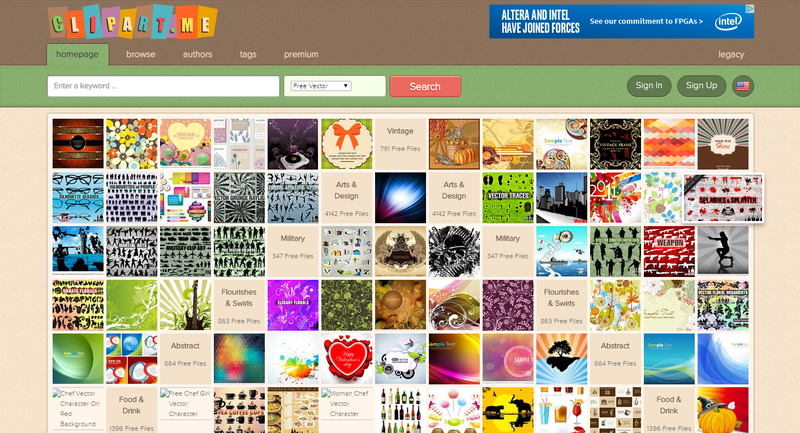 Professional design site resource is also a major source of inspiration. Not every designer's bookmarks have these resources, but I believe that’s absolutely benefits for you to read!